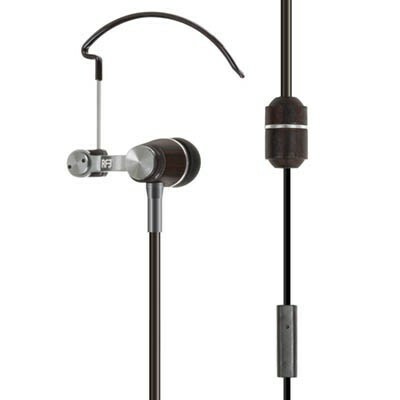 Envi Mono Radiation Free Aircom EarHook Earbuds & Dual pivoting earhooks made from natural wood, paired with a noise isolating rubber ear tip captures the essence of your music or phone call. Fits 3.5mm jack. Fits Droids, Iphones, almost all phones with a circular headset input jack. Older Nokias may require a different input jack or adapter.